Chicago Tribune, March 6, 2016 — In 1904, Chicago got an early taste of how the competing interests of security and privacy would start to play out for law enforcement and the telecom industry — in an episode with echoes of today’s dispute between Apple and the FBI, over information that might be gleaned about the attack in San Bernardino, Calif. Read my story for the Chicago Tribune’s Flashback page. 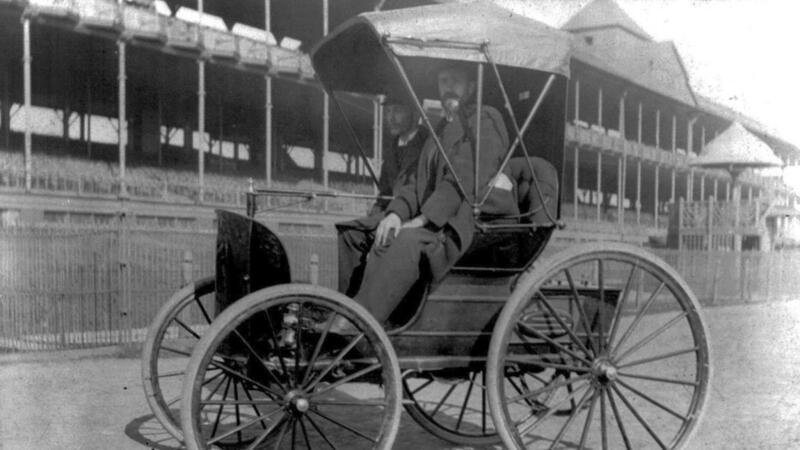 Chicago Tribune, February 7, 2015 — Almost as soon as automobiles appeared on the streets of Chicago, people wondered whether driving induced insanity. Read more of my Chicago Tribune story. 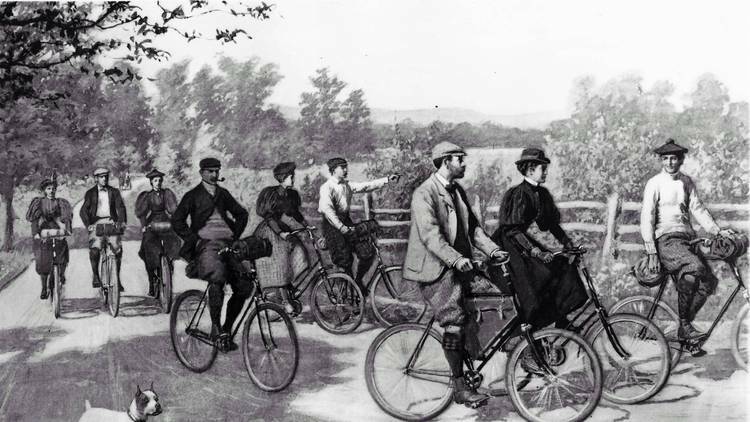 Chicago Tribune, May 3, 2014 — Chicago’s fastest, rudest bicyclists were called “scorchers.” They hunched over their handlebars as they raced in the streets. Read my story in the Chicago Tribune. 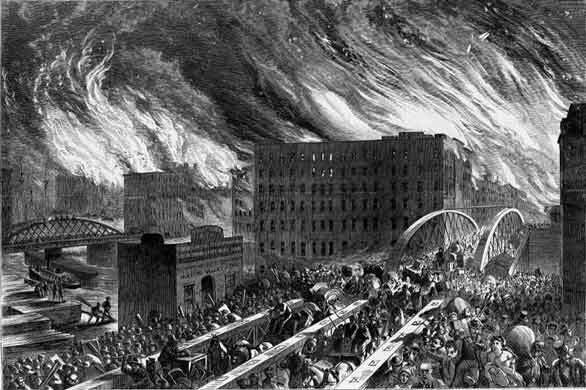 Chicago Tribune, May 5, 2013 — In a city where the history books are filled with calamities, the Great Chicago Fire of 1871 is the most legendary catastrophe of all. City officials recently announced plans to commemorate the disaster — and the remarkable urban rebirth that followed — with an October 2014 event called the Great Chicago Fire Festival… Read more of my Chicago Tribune story.